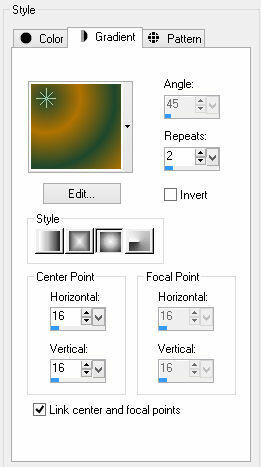 Effects, mura's meister: copies, wallpaper rotate, default settings. Put width & height to 25, symmetric checked. Grab your selection tool rectangle, set feathering to 50. If you let go, the selection will be bigger because of the feathering. Copy your tube and paste as a new layer, move to the right. Duplicate the tube layer, image, mirror. 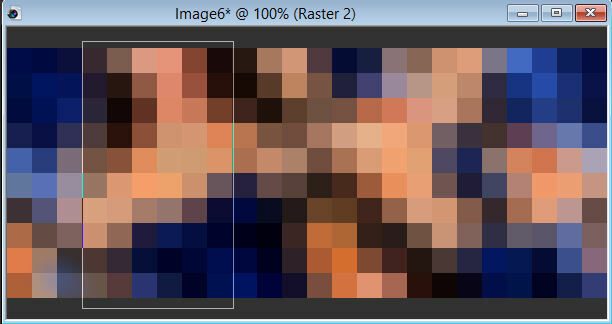 Move the duplicated tube 2 layers down in the layer pallete. Activate the top layer and add shadow to your tube. New layer, fill with black. Selections, select all, selection contract, 3 pixels, hit delete. Hope you liked the tut. Open up your tube in PSP. New image: 600x250 pixels, transparant. both sides, width 2, anti-alias checked. Select inside of the frame, selections expand with 1 pixel. Merge the 3 tube layers together, selections invert, hit delete. Activate bottom layer, selection, promote to layer. Effects, graphic plus, cross shadow, default settings. Activate tube layer, set blend mode to screen, or any other blend mode that fits your tag. Activate border layer, give a drop shadow. Fill with same color as used with the border.